Let’s face it: going to the dentist is not a lot of fun. We understand. It can be frightening and intimidating. 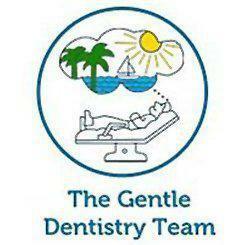 However, The Gentle Dentistry Team is a place where dentistry is done in a relaxed, comfortable environment. We treat people, not teeth. We understand the value of a great smile and are ready to provide you with the best dental care possible. The Gentle Dentistry Team is a full-service practice providing state-of-the-art care for an array of dental and oral health need,s including routine dental exams and cleanings, dental implant restorations, veneers, cosmetic bonding, crowns, bridges, teeth whitening, fixed and removable prosthetics, emergency dental care, and second opinions. Dr. Gary Newman is a Boca Raton, Florida based General and Cosmetic Dentist serving patients in Broward and Palm Beach County. He received a Bachelor of Science degree from Hofstra University, his D.M.D. from the prestigious University of Pennsylvania School of Dental Medicine, followed by two years of dental service in the U.S. Air Force. He maintains active memberships in the American Dental Association (ADA), the Florida Dental Association and the Atlantic Coast Dental Association. Dr. Newman is certified in CPR and participates in continuing education opportunities through Spear Education. 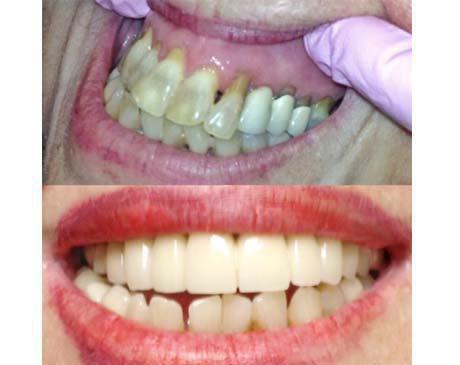 Dr. Newman provides first-class smile enhancements and commitment to patient care which makes The Gentle Dentistry Team a leading practice for all dental and oral health needs. 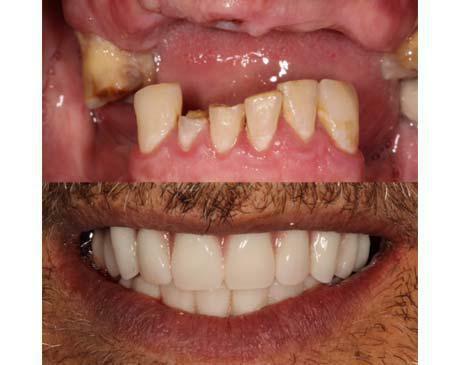 He also offers treatments for patients with dental anxiety providing options such as laughing gas to help relieve fear and promote relaxation. When not caring for patients, Dr. Newman enjoys spending time with his fiancee, two daughters and grandson. He's an avid golfer, tennis player, and a Duplicate bridge player where he is a life master. Other interests include politics, sports, and history. The Gentle Dentistry Team is conveniently located in Boca Raton, Florida near I-95 and the Florida Turnpike. Dental emergencies can happen any time, which is why we offer same-day and after-hours appointments for all our patients. Dr. Newman is on call to help 7 days a week. If you need to see a dentist right away, please call the office and we'll be happy to assist you. The Gentle Dentistry Team welcomes new patients. We're offering the following services for just $79! Schedule your exam today by calling our office or requesting an appointment online. Dr. Newman is certified in Conscious Oral Sedation. Nitrous Oxide administered at the recommended dose is safe for adults. Conscious sedation is helpful for any patient that presents with fear and anxiety at the dentist. Please contact the office to learn more.